Also known as part of the forming process, metal punching uses a machine or tool called a punch press. The punch often passes through the workpiece into a die. A scap slug from the hole is deposited into the die in the process. Depending on the material and the project requirement we can often recycle or reuse this material. Sheet metal punching is often the cheapest method for creating holdes in sheet materials in medium and high volume productions. 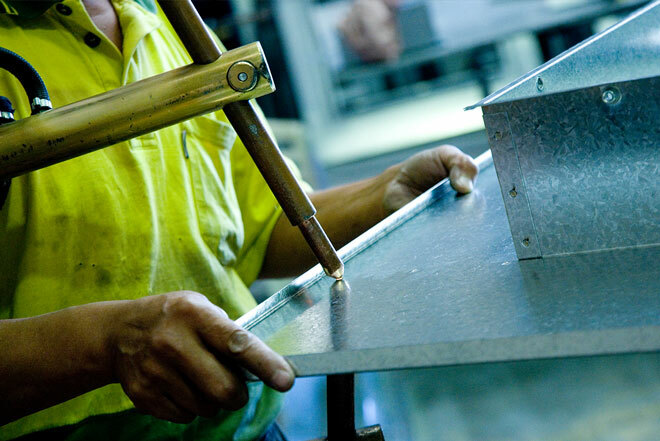 Our metal fabrication specialists are high experienced in the preperation and execution of metal punching. To discuss your metal and fabrication requirements contact our team today. No job to small or to big!